A new feature that appeared in VMware Fusion 7 Pro was its new ESXi management. This included the ability to upload VMs from Fusion directly to an ESXi server. However, when I tried to upload OS X VMs something seemed to go wrong. The upload would work, but the OS X VM would then hang on boot. Non-OS X VMs were uploading fine, so the problem was specific to OS X VMs. Since I could still build OS X VMs using the Windows vSphere client, I didn’t invest a lot of time into solving this issue. Fortunately, Calum Hunter was more motivated in this regard and found a solution. There are a few things to know about if you want to upload an OS X VM to an ESXi server running 5.5, so I’ve put together a procedure for those who want to leverage Fusion 7 Pro to upload OS X VMs. See below the jump for the details. Apple has been warning folks for the past few OS releases that the /etc/hostconfig file was going away and it looks like they decided that Mavericks was the hostconfig file’s last hurrah. As of OS X Yosemite, /etc/hostconfig is no longer installed as part of the OS. 1. 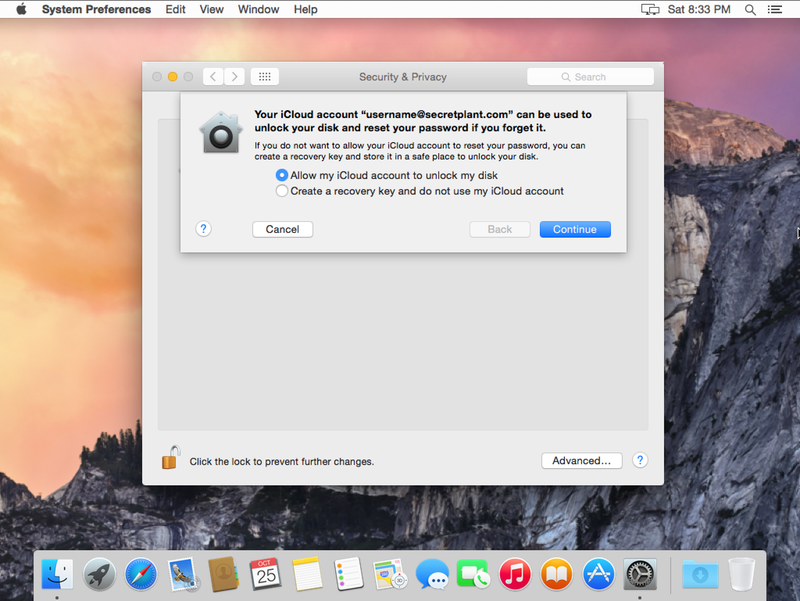 By setting up your iCloud account as your account on the Mac in question. 2. 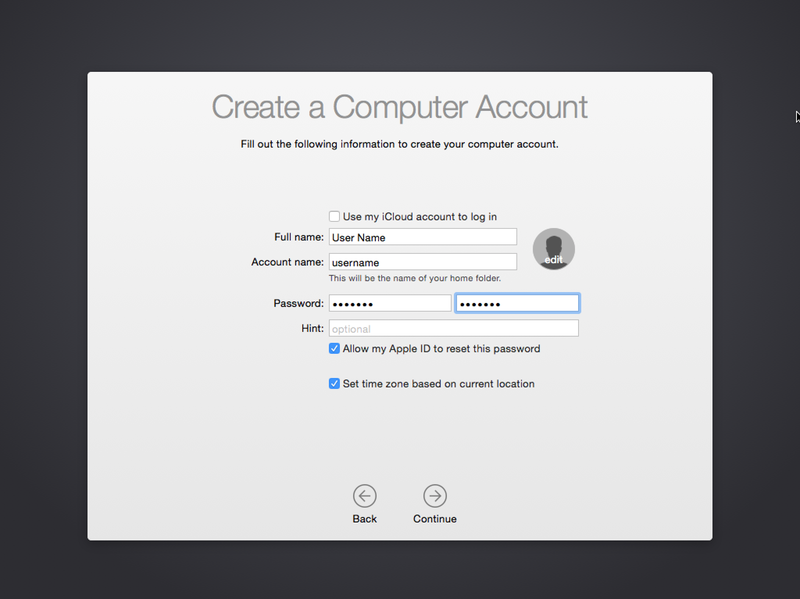 By associating your local or mobile network account on the Mac with an Apple ID, and selecting the option when enabling FileVault 2 to use your Apple ID to unlock the disk and reset your password. Note: This method uses Apple’s services to store the needed FileVault 2 recovery key. 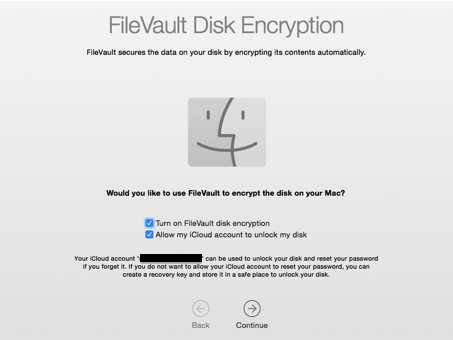 If your Mac’s FileVault 2 recovery key is not being stored by Apple, you will not be able to use an Apple ID to reset your account’s ability to log into a FileVault 2-encrypted Mac. 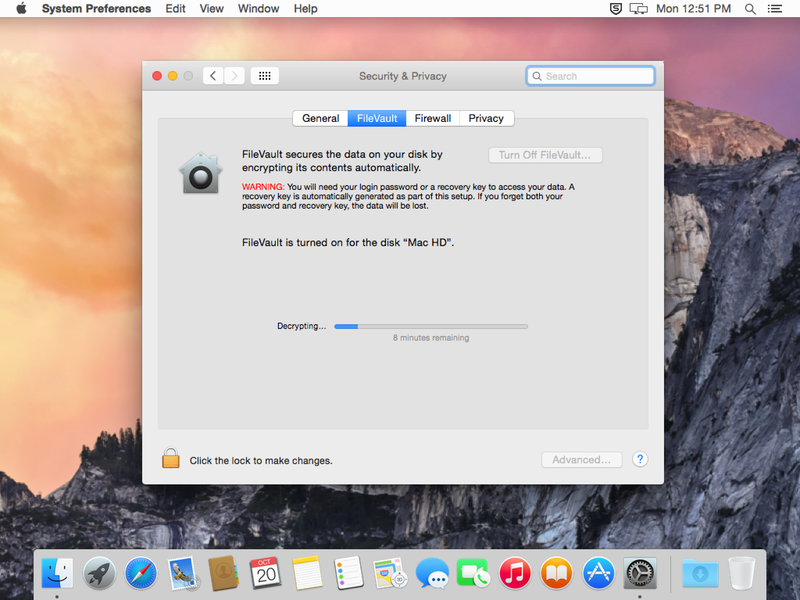 One new window that appears in Apple’s Setup Assistant application for Yosemite is one that encourages new users of Yosemite to enable FileVault 2 encryption. The Mac is not a laptop. The OS is unable to check the processor for certain features. The processor does not support AES-NI. The OS is booting from an external drive. There’s more than one user account on the system. The boot drive does not have a CoreStorage logical volume set up on it. The boot drive is already encrypted. The Mac was configured by the Device Enrollment Program to not display this option. This window had already appeared for this drive and user account. The user’s home folder is located somewhere other than the boot drive. 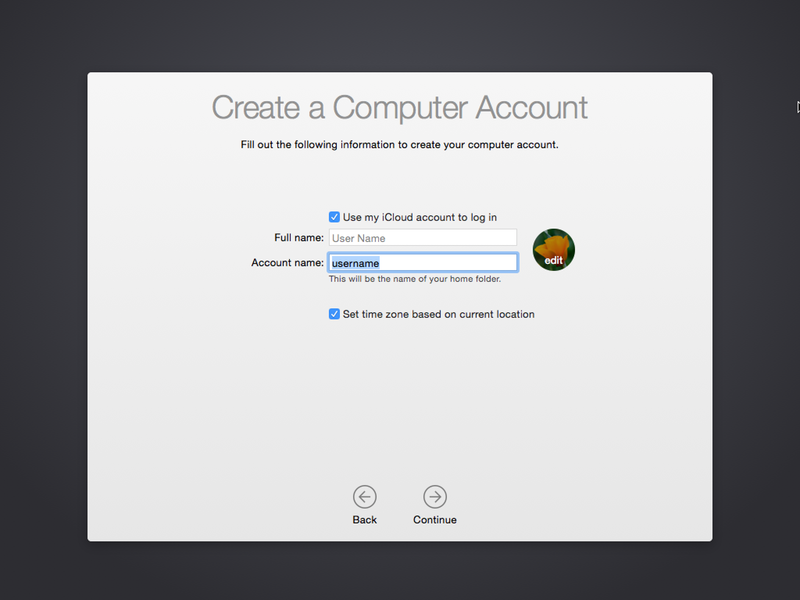 The user has not logged into iCloud on this machine. Install Xcode or the Xcode Command Line Tools. strings /System/Library/CoreServices/Setup\ Assistant.app/Contents/SharedSupport/MiniLauncher | grep "FDE upsell"
For those who wanted a copy of my virtualization talk at JAMF Nation User Conference 2014, here are links to the slides in PDF and Keynote format. 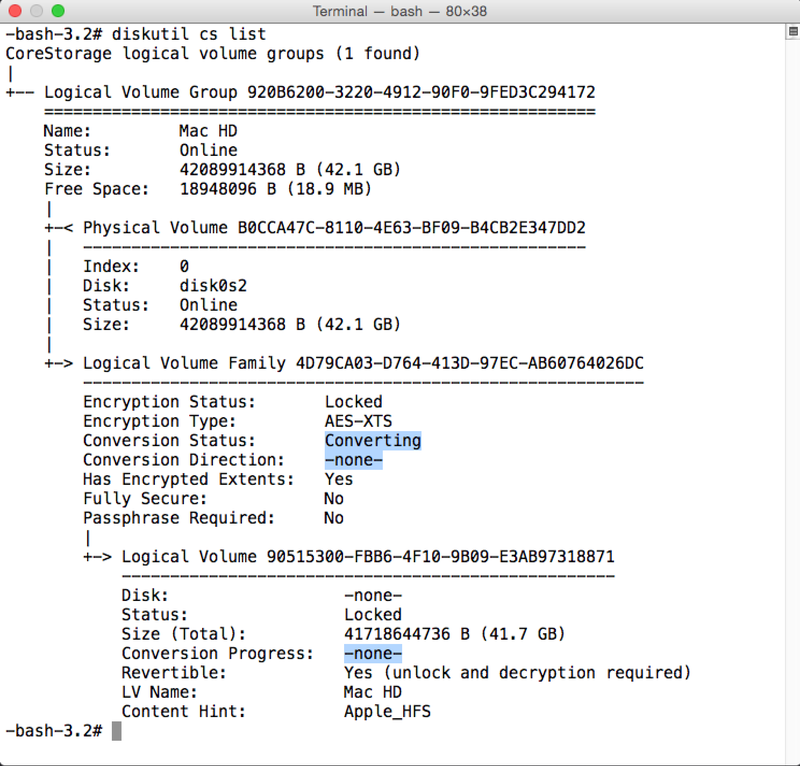 To address this issue that caused problems for folks decrypting from Mavericks’ Recovery HD and Internet Recovery, Apple has made a change to Yosemite’s Recovery HD and Apple Internet Recovery with regards to FileVault 2 decryption. As of 10.10, you can initiate the decryption process from Yosemite’s Recovery HD and Internet Recovery, but the actual decryption will not proceed until you have booted from a drive that is running a regular Yosemite OS install. Once booted from a regular Yosemite OS install, you should see decryption proceed. This change is a problem for First Boot Package Install.pkg and First Boot Package Install With Automated Apple Software Update.pkg, as they are both built as a bundle-style package and not as flat packages. 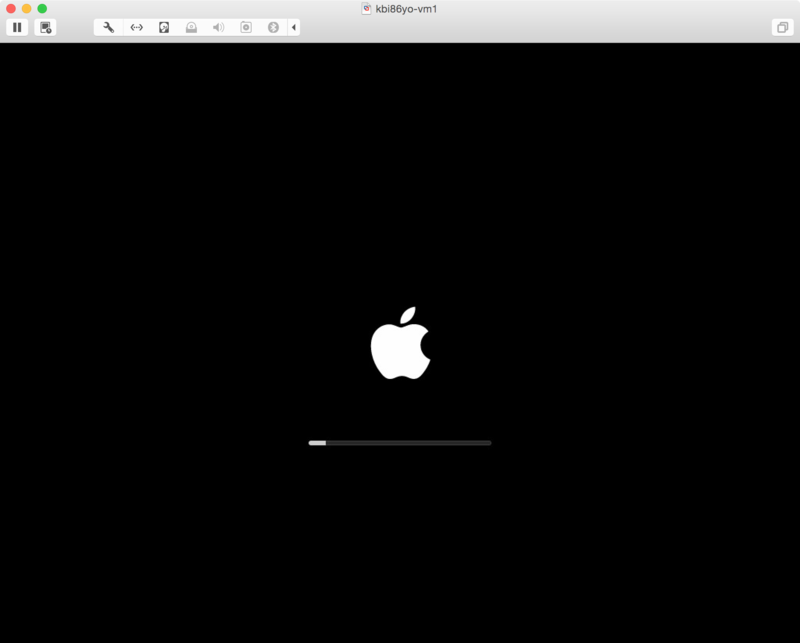 While both First Boot Package Install.pkg and First Boot Package Install With Automated Apple Software Update.pkg run fine on Yosemite, they cannot be added to customized NetInstall images created with System Image Utility or to createOSXinstallPkg-built Yosemite OS installer packages. To address this issue, I’ve developed First Boot Package Install Generator.app, an Automator application that will allow the selection of a folder containing installer packages and then generate a distribution-style flat package that enables the selected packages to be installed at startup. It’s designed for use with createOSXinstallPkg with the goal of allowing installer packages that can’t run in the OS X Install environment to be used as part of a createOSXinstallPkg deployment workflow. See below the jump for the details.